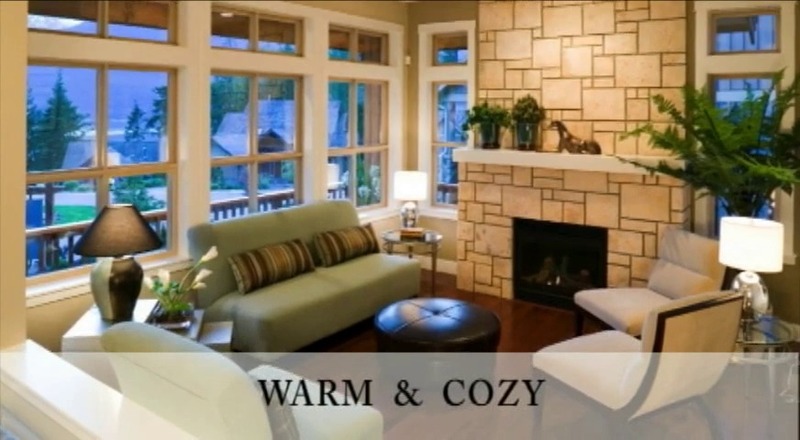 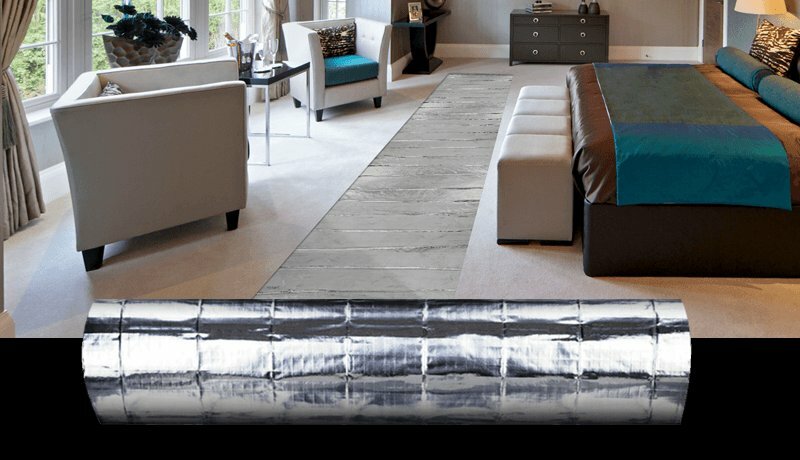 Bring extra comfort to your home by adding radiant heat to your carpet (U.S. only), laminate, engineered wood, or floating wood floors with the WarmlyYours 240 VAC 6′ x 10′ Environ™ Easy Mat. Installation is easy—no adhesive or cutting needed—allowing you to add radiant comfort to small spaces or target specific areas in larger rooms where you want it most. 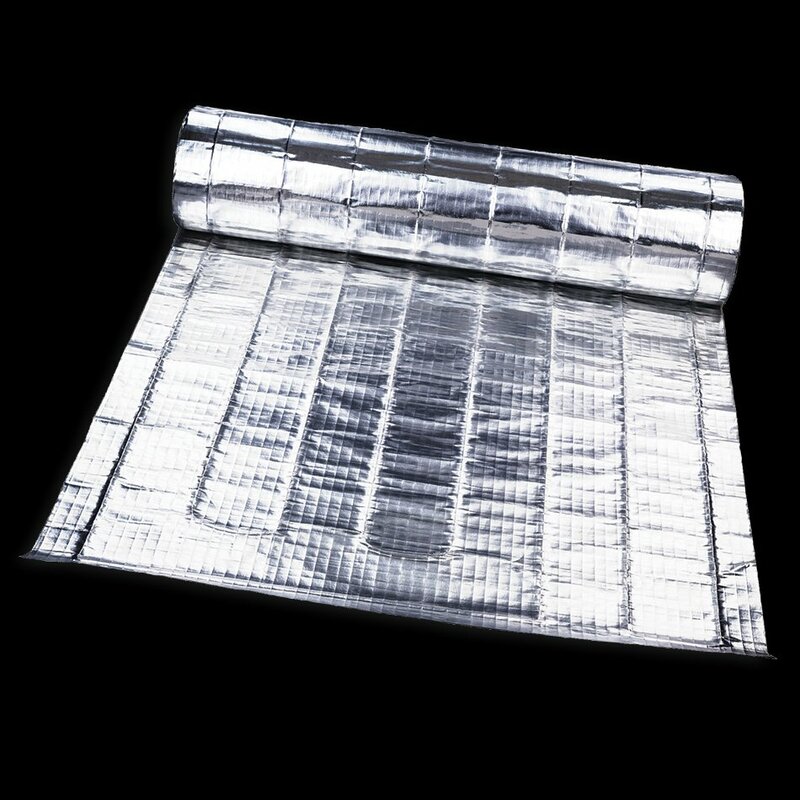 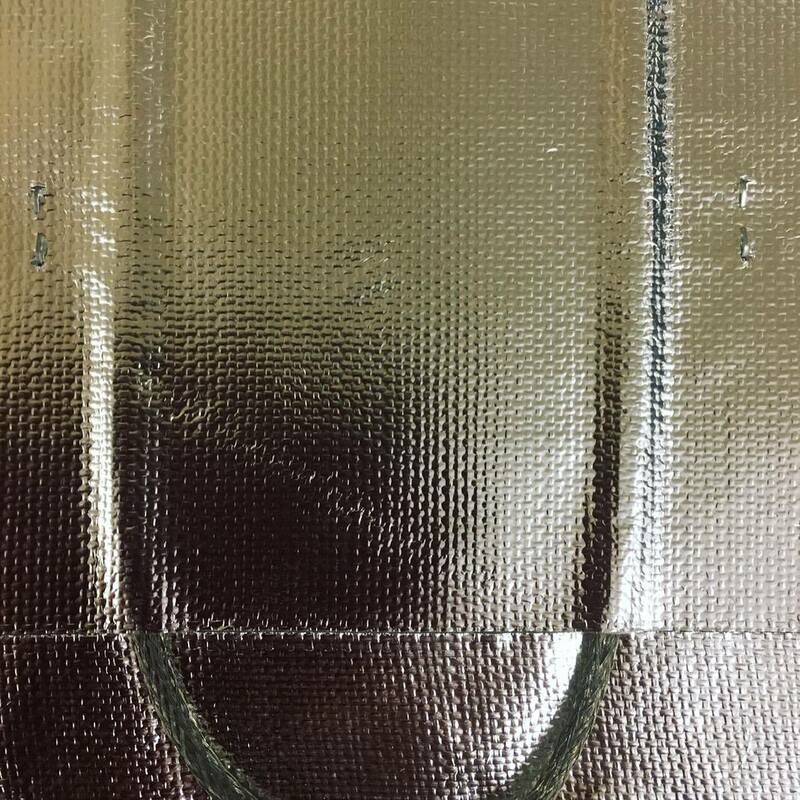 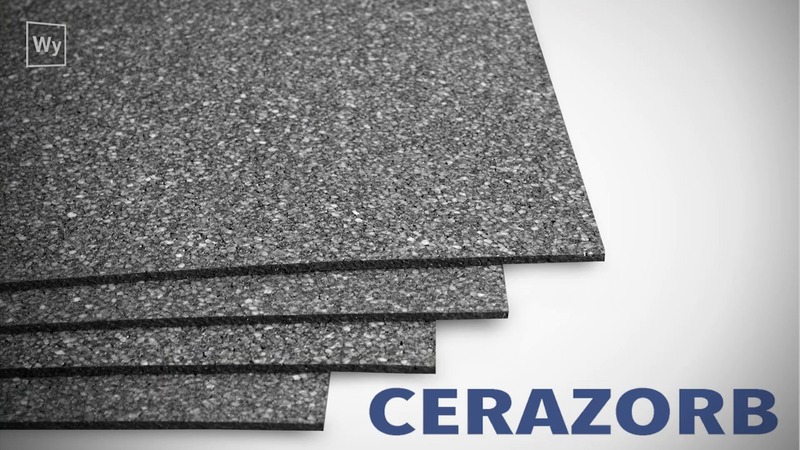 The ultra-thin foil mat is C-UL-US Listed for safety and provides of coverage at 12 watts per square foot.